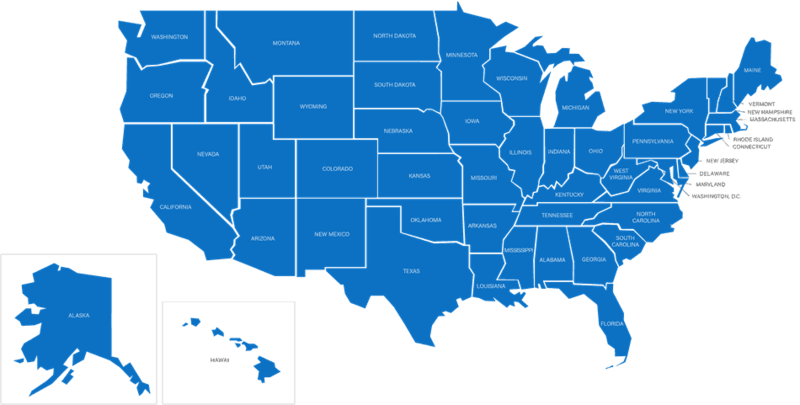 Debt Consolidation Loans in Washington D.C. While Washington D.C. may be home to our nation’s capital, it is also home to many individuals struggling to pay off their credit card debt. With a city average of almost $5,500 in credit card debt, D.C. is above the nation average of credit card debt. Washington D.C. is an expensive city, so it is understandable why so many of its residents are living with debt they are unable to repay. Fortunately for them, they can consolidate their debt through a debt relief program. 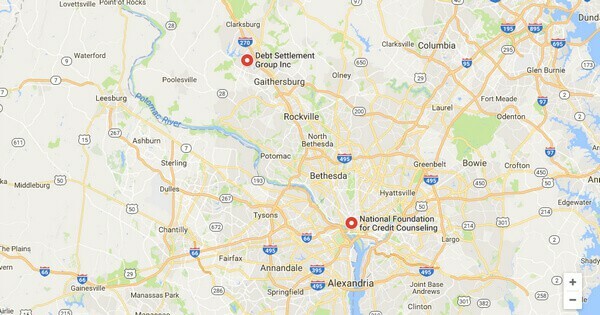 What is Debt Consolidation in Washington D.C.? Are There Drawbacks to Debt Consolidation? Who is Right for Debt Consolidation? Debt consolidation is a debt relief program that allows you to get your monthly payments under control. If you have a number of debts or loans that you’re struggling to repay, debt consolidation can help you focus your payments and reduce the amount of interest you end up paying. When you choose to consolidate your debt, you take out a new loan that covers your other loan payments. You would use the money you get from your consolidation loan to completely pay off the money that you owe on your other debts. While debt consolidation does not reduce the amount of money you need to pay your creditors, it can reduce the amount you pay each month. Your new loan will typically have a lower monthly payment because it will have a lower interest rate or the final payment due date will be further down the line. This will give you more time to repay the money. There are a number of benefits that debt consolidation can bring someone struggling to get out of debt. If you find that you are overwhelmed by payments, due dates, and interest rates, debt consolidation may be right for you. Because debt consolidation allows you to take out just one loan to cover your other debts, you only need to make one payment each month. 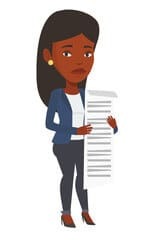 For individuals who may miss payment due dates because they sneak up on them too frequently, a consolidation loan can give you just one due date you need to remember. Debt consolidation is also beneficial for individuals who are able to pay their minimum payment each month but they struggle to make much of a dent in their debt because of interest rates. If you frequently feel like you’re paying and paying on your loan but getting no where, debt consolidation can help you reduce your interest rate so your payment will reduce. Debt consolidation is one of the best forms of debt relief because the consequences are not as severe. Debt consolidation allows you to take out a new loan, giving you the money to pay off past loans. This closes your old debts out, which can reflect strongly on your credit score. However, debt consolidation doesn’t reduce the overall amount that you will need to pay back. In some cases, you will actually end up spending more through debt consolidation than you would have if you hadn’t consolidated your debt. If your final payment due date is years in advance, the interest on the loan may mean you end up paying thousands of dollars more with debt consolidation. Debt consolidation isn’t right for everyone. If you’re unable to pay your debts because they are too far out of control, debt consolidation will probably do very little for you. Because debt consolidation requires taking out a new loan, individuals considering consolidating their debt must have a good credit score. If missed payments or extreme debt has already hurt your credit score, you may struggle to find someone willing to provide you with a low-interest consolidation loan. Prime candidates for debt consolidation are individuals with minimal debt, a good credit score and the ability to pay back the money they’ve borrowed. Candidates may have taken out a high-interest loan or credit card that is preventing them from making a dent in the amount they owe. Please consider all the benefits and drawbacks of debt consolidation before you apply for a debt consolidation loan.